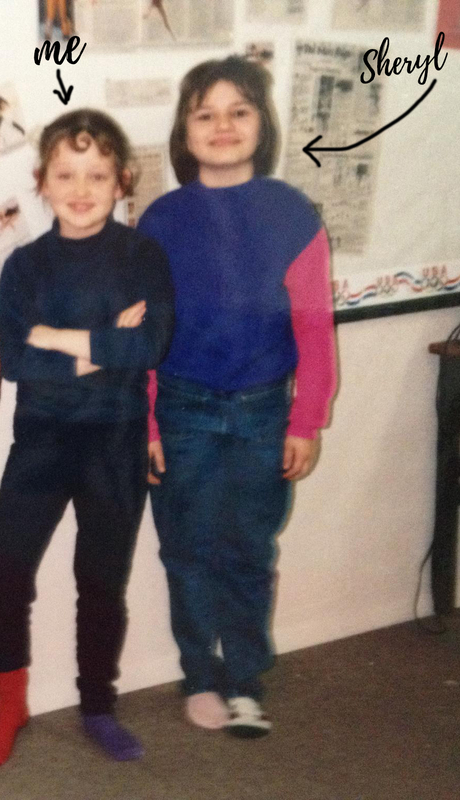 In Kindergarten, I met this girl. 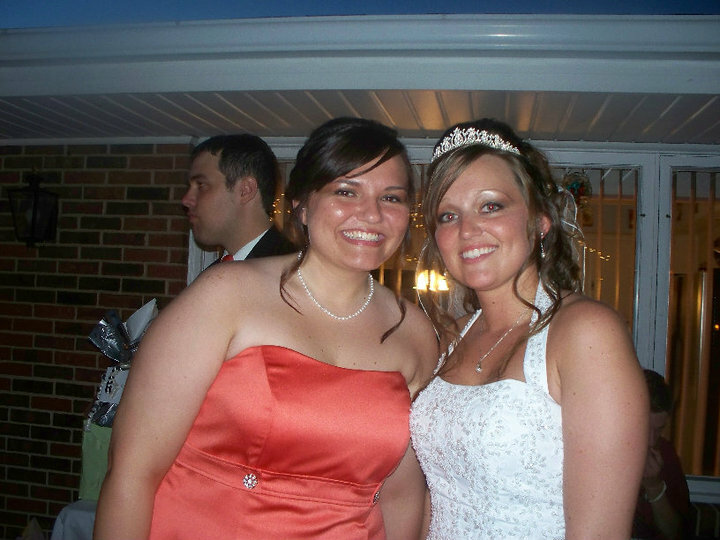 She was a few months older and a few inches taller than me. If you remember kindergarten like I do, then you probably vaguely remember being in large, multi-color rooms stuffed with children way too excited to be anywhere. I don't remember the conversations as much as I remember the excessive, loud laughter. My 3-year-old will sometimes laugh out loud hysterically for a minute or longer for no reason whatsoever. I usually just laugh right back at him. I imagine that's the same sounds I hear in my memories of kindergarten. So it's strange to me that I can peer through the laughter and still emerge to images of conversations with myself and this girl. We both liked cats, liked laughing at boys, and she liked talking back to them like she was some tiny adult in charge of a small group of tiny adults that hung around her. When Sheryl asked me to be her doula... honestly, I can't remember if she asked or if I offered. Either way, I think we both knew it was going to happen. The 13-hour car ride between us didn't even phase me when I committed. Having 2 children of my own already, I was ecstatic to finally welcome that "next generation" to finally add to our friendship line. 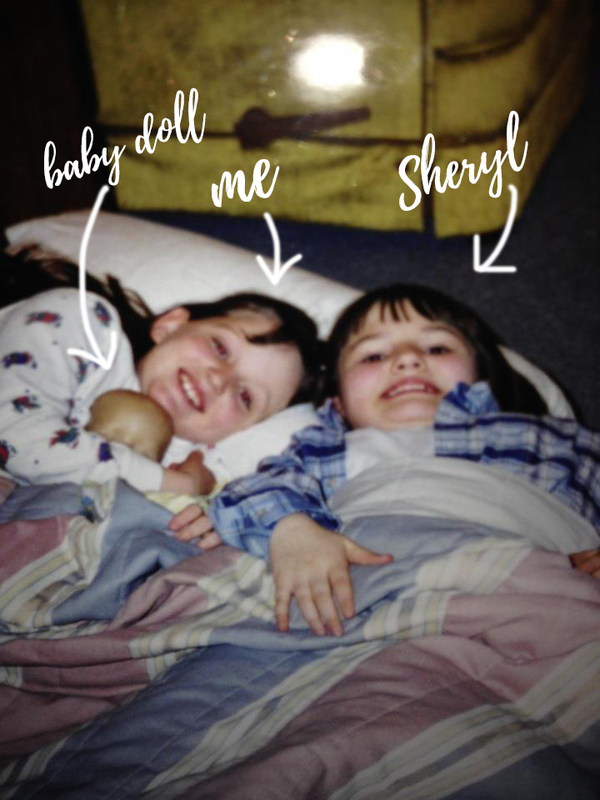 We've only been talking about our kids growing up together since...since we had baby dolls in button-up dresses. The 13-hour car ride will act as a nice buffer when we try to force our children to be best friends, so at least our kids will have that to save them a bit. When the day came for Sheryl to birth her baby, everything I knew about her went out the window. Who was this laboring goddess? The hard-headed, fierce friend I'd known, evolved into this gentle, peaceful laboring goddess that was clearly out of body guiding her baby to earth. She truly labored with peace and gently guided her sweet Sophia into this world. Happy 1 Month Baby Girl! Newer PostThe Birth of Sophia + The Birth of a Doula.